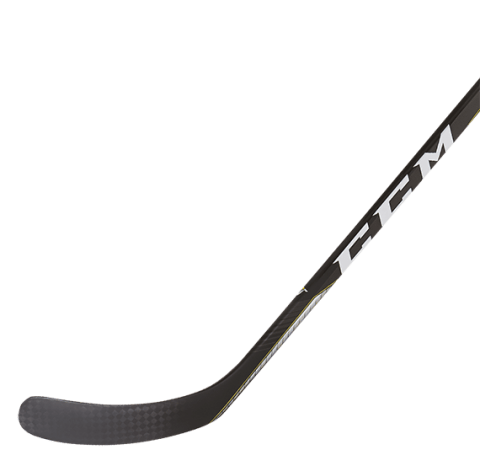 CCM Super Tacks 2.0 Senior Hockey Stick | Sports Etc. The new SuperTacks 2.0 stick redefines the standard for all-around performance. Highlighted by the new partnership with Sigmatex, the SuperTacks 2.0 stick includes the perfect combination of performance and durability. Along with the usual responsive mid-kick point, the stick also features an extremely stiff blade, which allows for more consistency on shots and passes.